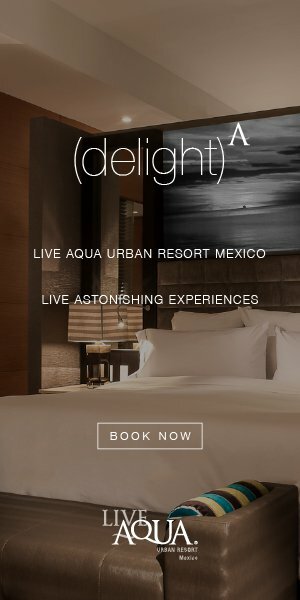 Not surprisingly in a city as large as Mexico City, those choosing to have bachelor parties in DF will never regret the decision, as it’s going to be a big day and late night. Start the festivities with a bit of paintball or, as those that live in Mexico City and elsewhere call it, Gotcha!! While there are a number of options, you’ll likely be best served by Dragon Gotcha, hosting bachelor parties for years and providing ample obstacles for you to shoot. While most think of locations like Cancun or Cabo as ideal for bachelor parties, there is no reason why Mexico City shouldn’t make this list. Like New York, the city doesn’t sleep and there is no shortage of things to do. Dinner starts late in Mexico City, so head to the Arena Mexico for some lucho libre before you get fueled up for the big night. This Mexican wrestling spectacle is faker than the WWE but a whole lot of fun. You’ll see 85-year-old women cursing like sailors; 33-cent tacos are brilliant on the street before you enter; and inside you’ll get $3 liters of Corona in your seat. Make sure to get as close as possible and don your masks. Since Polonco’s main strip of clubs and bars will be your ultimate destination, get close and go to “Mexico’s Ruth’s Chris or Gibson’s” in the form of Harry’s for some good conversation and some Kobe beef. Harry’s is a proper steakhouse and a fantastic protein-providing springboard.